Published April 29, 2016 at 1193 × 1500 in Amazing “Pinky” Violence Cult Cinema! 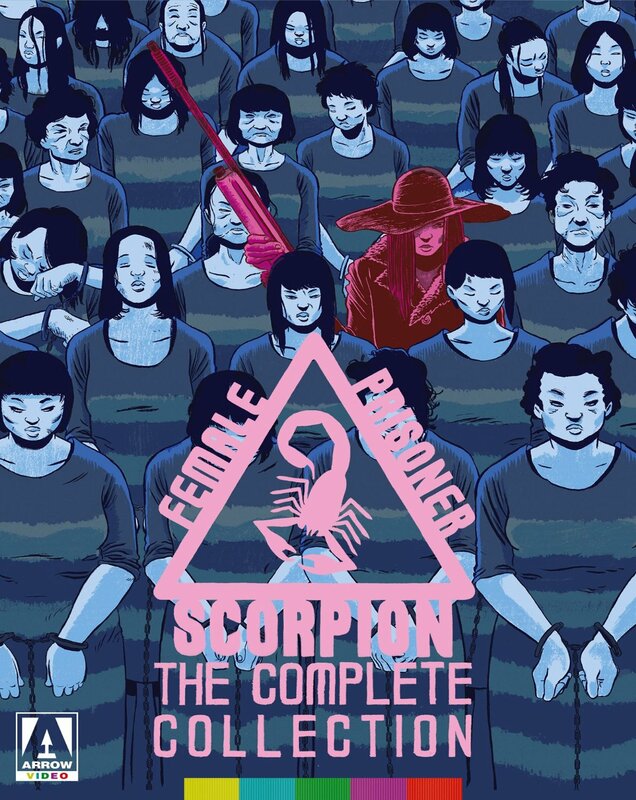 “Female Prisoner: Scorpion”! Incredible J-sploitation Cult Classics!